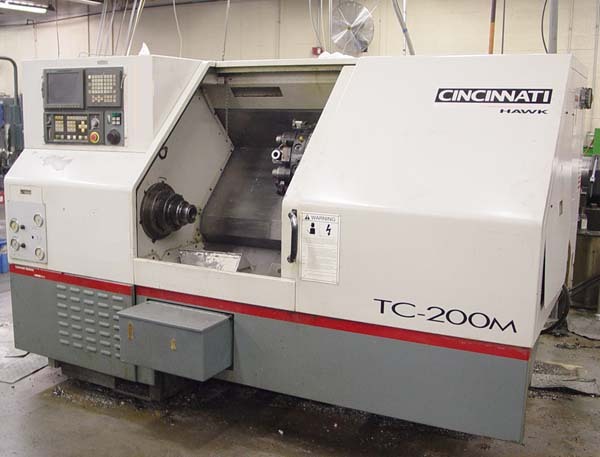 When it comes to servicing Cincinnati Milacron machines. We do it all. From installations of the latest Siemens controls, to retro-fitting lathes and machines, let us be your CNC solution. Along with retrofitting machines and working with controls, we also offer operator and maintenance training. Feel free to contact and inquire about all of our services and get the correct solution today!